Çok güzelsin Pisimel ben de deniycem. Love this look, the tailored style really suits you! such a chic outfit ! 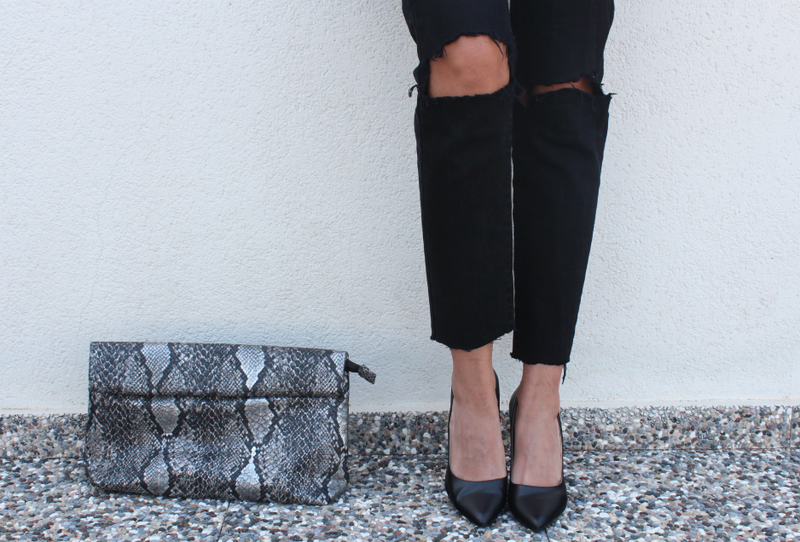 Love the clutch so much !